‘Love Me’ is the next original series from Nordic Entertainment Group (NENT Group). 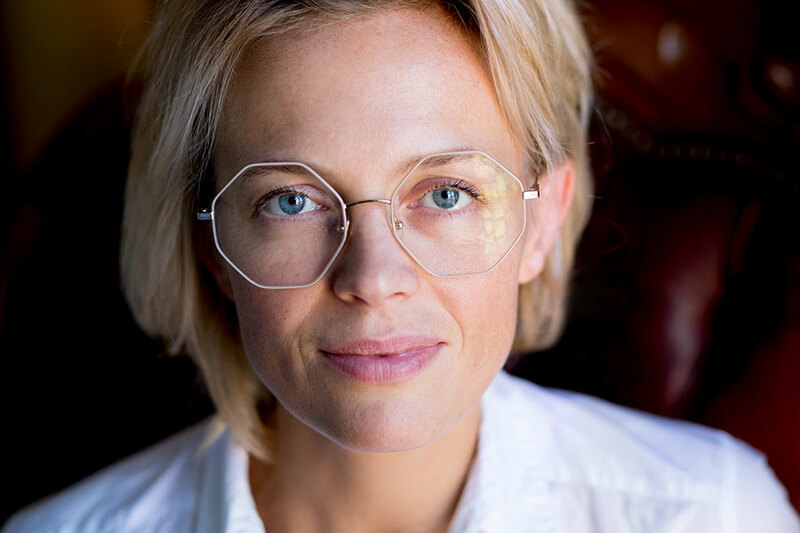 Josephine Bornebusch (‘Welcome to Sweden’) writes, directs and stars in the six-part comedy drama, which will premiere across the Nordic region in autumn 2019 exclusively on NENT Group’s streaming service Viaplay. How can love change life? Through a story of friendship, grief and romance spanning three generations of Stockholmers, ‘Love Me’ embraces one of humanity’s biggest questions in a way that’s sometimes touching, often comic and always irresistible. ‘Love Me’ (Swedish title: ‘Älska mig’) co-stars Sverrir Gudnason (‘Borg vs McEnroe’), Johan Ulveson and Ia Langhammer (‘The Truth Will Out’), Gustav Lindh (‘Jordskott’) and Görel Crona (‘Spring Tide’). Sofie Palage (‘Garden Lane’) is producing the series for Warner Bros. International Television Production Sverige. Film Capital Stockholm co-produces and filming is already underway in Stockholm. NENT Group is set to premiere 20 original productions every year. ‘Four Hands Menu’; ‘Pros and Cons’; ‘Conspiracy of Silence’; ‘Couple Trouble’; ‘Rig 45’; ‘The Lawyer’; ‘Stella Blómkvist’; season one of ‘ALEX’; ‘Couple Thinkers’; ‘Occupied’; ‘Hassel’; ‘Peppy Pals’; ‘Superswede’; ‘Veni Vidi Vici’; seasons one and two of ‘Swedish Dicks’; season one of ‘The Great Escape’; and seasons one and two of ‘Black Lake’ have already premiered. Recently announced originals include season two of ‘ALEX’; ‘Saga’s Stories’; ‘The Inner Circle’; ‘Cold Courage’; season two of ‘The Great Escape’; ‘Those Who Kill’; ‘Hidden’; ‘Wisting’; and ‘Straight Forward’. As well as breaking Nordic viewing records, NENT Group’s originals are increasingly reaching audiences around the world. ‘ALEX’ has been sold to broadcast and streaming partners in Europe, Asia and the US; ‘Veni Vidi Vici’ has premiered on Hulu; ‘Swedish Dicks’ on Pop TV in the US; and ‘Black Lake’ on BBC Four and AMC Networks-backed Shudder. Nordic Entertainment Group (NENT Group) is the Nordic region’s leading entertainment provider. We entertain millions of people every day with our streaming services, TV channels and radio stations, and our production companies create exciting content for media companies around the world. We make life more entertaining by enabling the best and broadest experiences – from live sports, movies and series to music and original shows. Headquartered in Stockholm, NENT Group is part of Modern Times Group MTG AB (publ. ), a leading international digital entertainment group listed on Nasdaq Stockholm (‘MTGA’ and ‘MTGB’). NENT Group is proposed to be listed separately on Nasdaq Stockholm in March 2019.